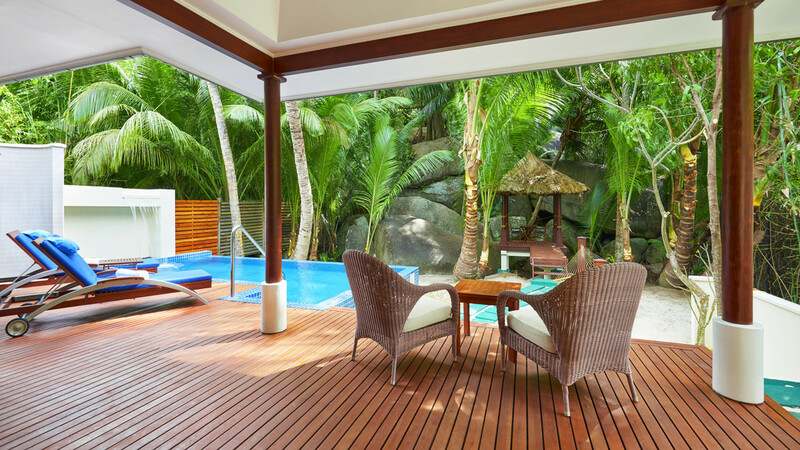 Experience the unparalleled tropical beauty of the Seychelles during a once-in-a-lifetime holiday at the 5-star Hilton Seychelles Labriz Resort and Spa, on the immaculate shores of Silhouette Island. Nestled amongst swaying palms, beside crystal-clear waters, the extraordinary complex is a dream destination for anyone seeking the ultimate romantic escape. 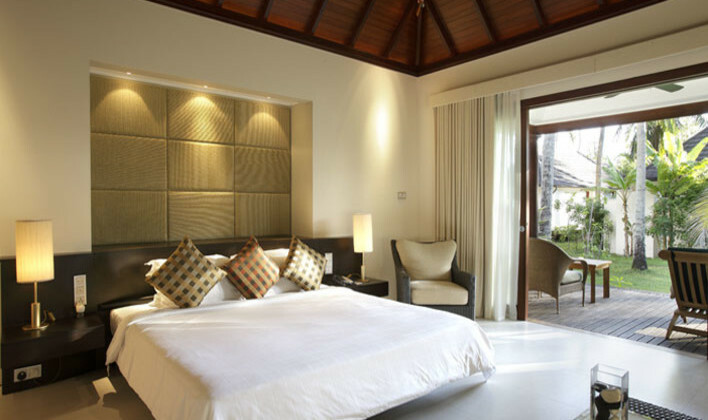 Relax in the lap of luxury in your spacious villa, or tuck into delicious cuisine at one of a number of restaurants. Exhilarating activities and water sports are also on the menu when you choose the truly magnificent Hilton Seychelles Labriz Resort and Spa. 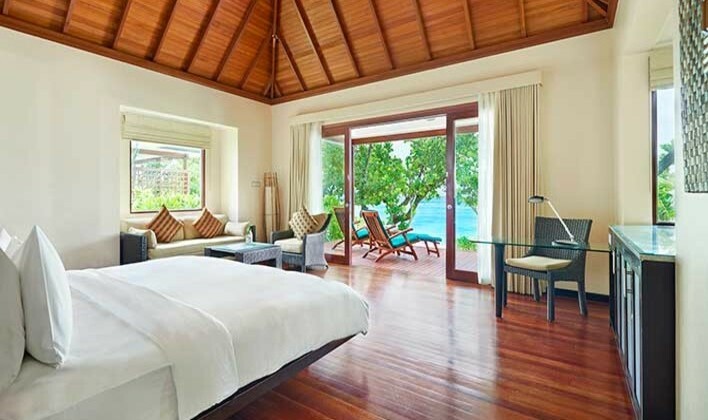 The Hilton Seychelles Labriz Resort and Spa is located next to the beach. 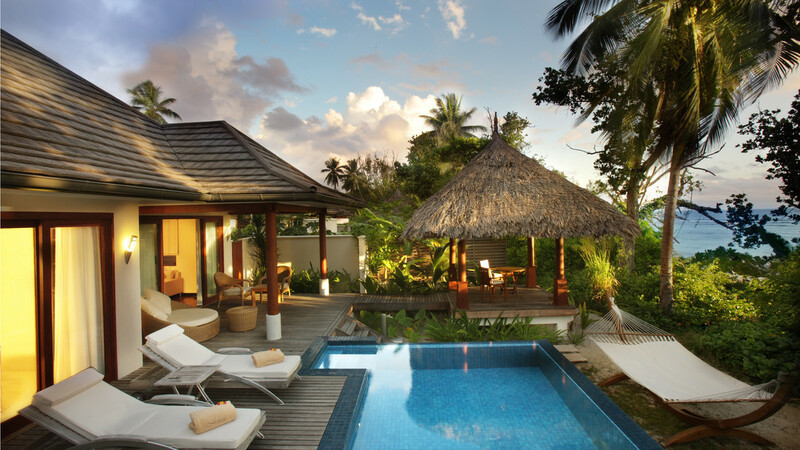 The Hilton Seychelles Labriz Resort and Spa is located on Silhouette Island, a 45-minute boat ride, or a 15-minute helicopter trip away from Mahé Island and Seychelles International Airport.